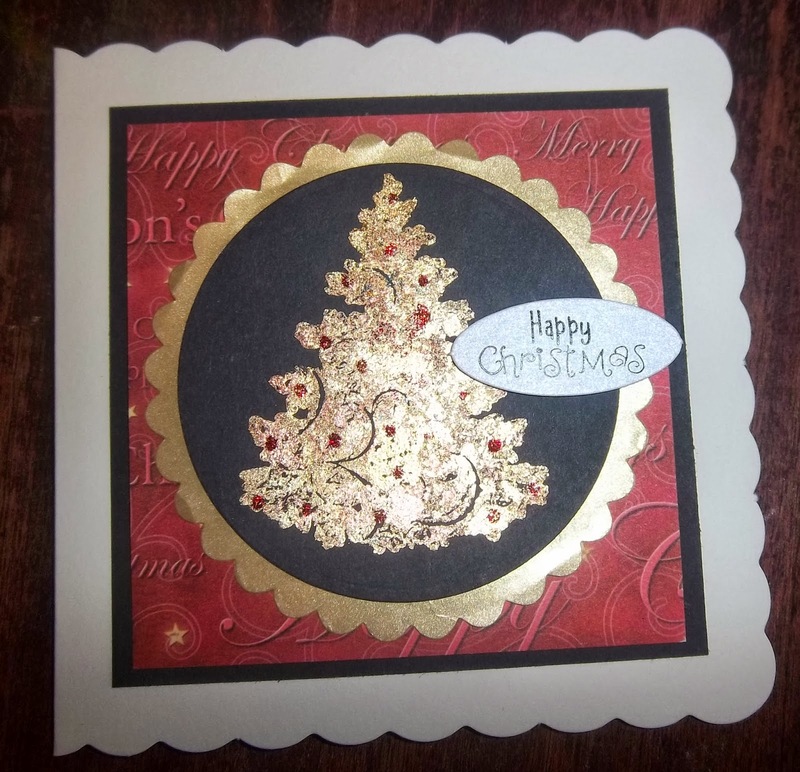 I am really pleased how the gilding flakes have picked out the detail of this stamp - which has lots of swirls and fiddly bits! An absolutely beautiful and elegant card. Fabulous christmas card, just hopping by. A lovely card, the gilding flakes really add something special. Fab project - hopping on over from Do Crafts.